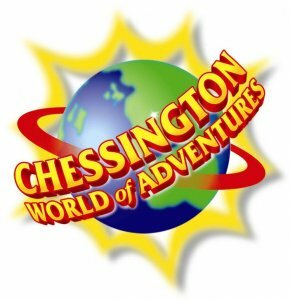 During the last half term we took Munchkin for a day out to Chessington World of Adventures as a birthday treat. We don’t celebrate birthdays in a big way but we always go for a day out around the time of her birthday. We have been to a number of theme parks but this one has been on our list for a while. As it is a bit further than others we had been putting it off but we were glad to finally go, even though we ended up stuck in traffic on the M25 and the journey took over an extra hour. 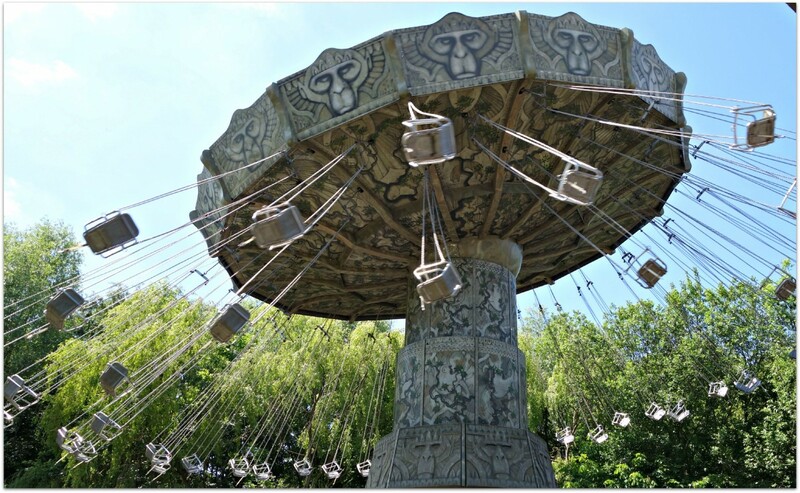 Chessington World of Adventures is located in Chessington Surrey and includes a theme park with over 40 rides and attractions, a Zoo and a Sea life Centre. For those wanting to stay over, they have two resort hotels. There is ample parking available and even though we arrived late due to being stuck in traffic we did not have to walk far to get to the entrance. Parking is £3 unless you are a Merlin Pass holder, or £10 if you want express parking which means you park closer and can get in and out easier. The queues were not too long to get in when we arrived, but then we had already got our tickets online through the Tesco Clubcard Voucher scheme. If you want to save some money when it comes to the ticket prices then if you do buy in advance and online, you can save up to 43% depending on how early you book. However, I would say that if you want to go on one of the popular rides then it would probably be best to invest in the fast track tickets and as early as possible. After visiting the zoo and the sea life centre, Munchkin wanted to try the Dragon’s Fury ride. That had a 90 minute wait and when we went to inquire about fast track tickets they had all been snapped up. 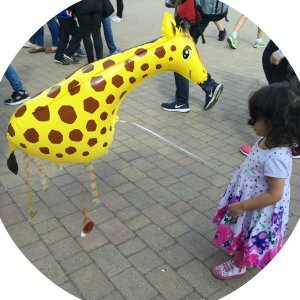 The zoo and sea life centre were enjoyed by both of the girls and for them they were the best parts. The girls loved the children’s zoo, being able to go in and pet some of the animals. However if you want to see the daily shows/activities such as feeding the tigers clearly, then you really need to get there early to get a good spot as it gets busy. We did manage to get a short video of a tiger looking for his food. New for 2015 at Chessington is Penguins of Madagascar Live. Here’s a short snippet of the start of the show after 2 staff members got the audience ready with some singing and dancing. The show was so much fun and the parents and children were clearly enjoying it. What we loved about the theme park was the themed lands. There are many different sections to the park and each section made you feel as if you were there with atmospheric music relating to that theme. We were very disappointed in not being able to go on the Zufari but unfortunately Bee was not tall enough to go. 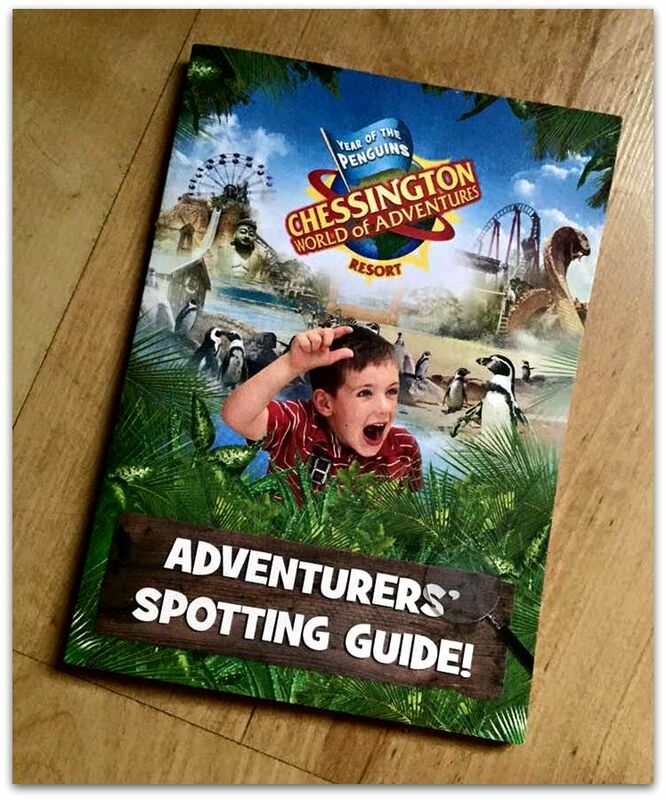 One way of getting the children involved is the ‘Adventure Spotting Guide’ . In the booklet are a number of animals, rides and attractions mentioned. If you visit them all, and get the booklet stamped at each place to say you have been there, you get an exclusive pop badge prize. Unfortunately we found out about the spotting guide having already visited a number of places and were too tired to go back and get the booklet stamped! There is a variety of places to eat and drink and many places to get ice creams and drinks, however by the end of the day stocks were running low and you couldn’t always get the drinks you wanted at the small drinks shops. For example my girls do not drink fizzy drinks and all that we could find in a number of places were fizzy as the others had finished. Oh and as usual the prices for food and drink can be a bit steep as is the case at most theme parks. The girls loved it and Munchkin was asking if we could go again soon. Bee’s best bit was getting a ‘walking balloon’. If we do ever go again I think we would book one of the hotels for the night. 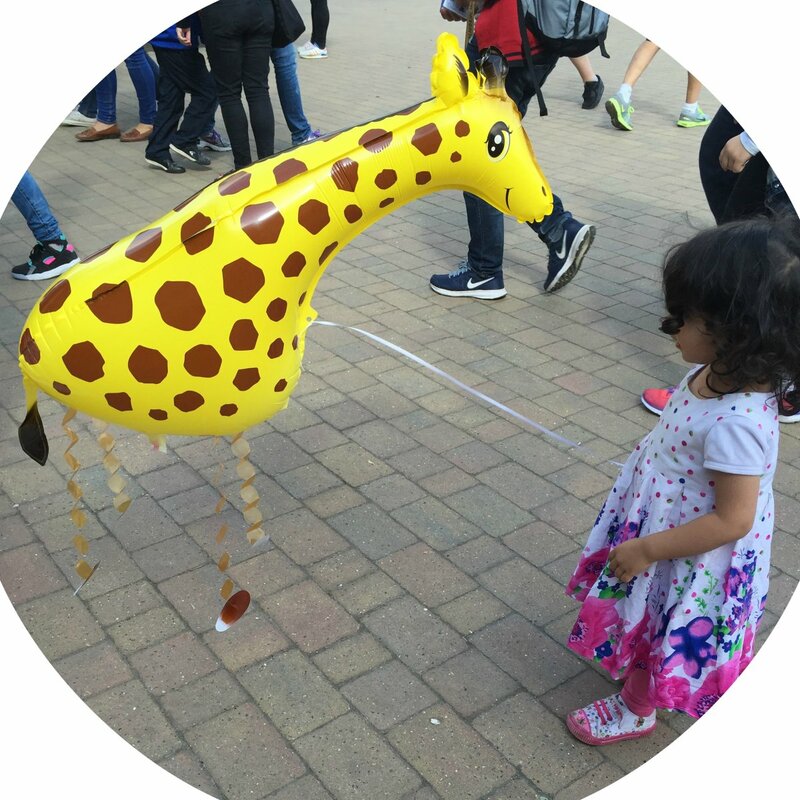 As we spent so much time at the zoo and the sea life centre we did not go on many rides as most of the bigger rides had a 60-90 minute wait and we hadn’t got the fast track tickets. Most of our pictures and videos were taken at the sea life centre and the zoo. Here are some of them! Sounds like a fun day out! Plus there seems to be so much to do at Chessington World of Adventure! Looks so nice there! And looks like you had the most fun! Lovely tip about the fast track tix too! I wish we can go and I remember some free entry coupon on my cereal! We went to Chessington before we had kids – now mine are not babies anymore I think a visit is in order! I haven’t been there for years and it look like its changed quite a bit. Haven’t been here for years and years, but I think my son would really like it. Staying overnight sounds like a great idea too. The last time I went there it was still called Chessington Zoo! I grew on the same borough and my parents still there so my kids are desperate to go every time we visit. I’ve heard good things about Chessington! Tricky when you go somewhere and find that one of your littles is too, well, little for a ride. Looks like great fun overall. I was wondering why we’ve never been here and I think it’s because it’s in Surrey. It looks so good for little ones though, especially the Penguins show. Z would completely love that!